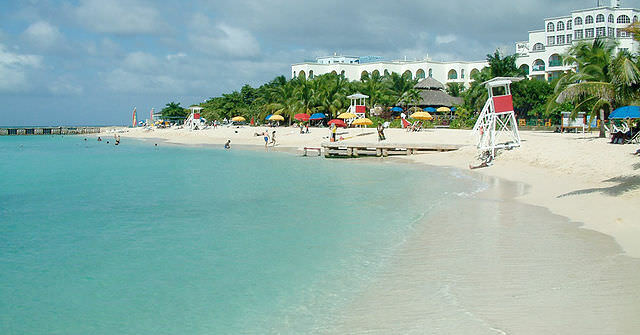 Tonight, I’m boarding a red-eye flight to Toronto to catch my flight to Montego Bay, Jamaica tomorrow. But my destination isn’t the land of Bob Marley and sandy beaches – no. I’m going to Cuba aboard Cuba Cruise’s Louis Cristal. We’re headed on a weeklong circumnavigation of Cuba with Cuba Cruise and the Louis Cristal. Photo courtesy of Cuba Cruise. 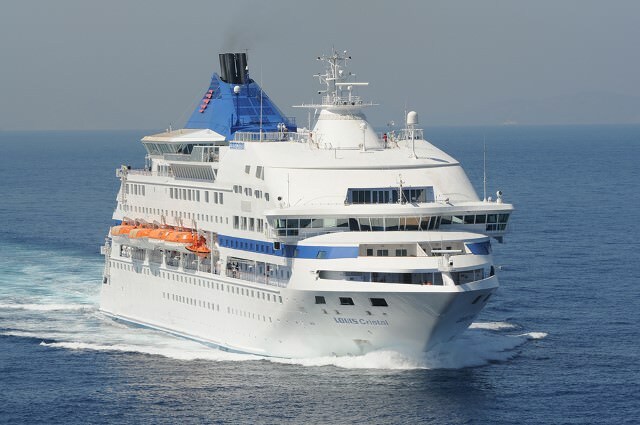 From now until March, Calgary-based Cuba Cruise has chartered Louis Cruises’ Louis Cristal to operate weeklong voyages that completely circumnavigate Cuba. 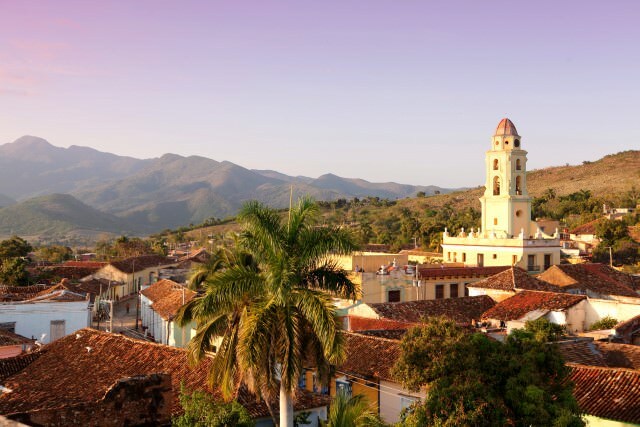 To make the itinerary even more unique, Cuba Cruise even offers two ports of embarkation: Havana and Montego Bay, Jamaica. Much has been written about Cuba and Fidel Castro. In fact, the two have become dangerously synonymous with one another in the majority of literature written in North America on the subject. Because of that, I have little to no interest in debating the pros and cons of Fidel Castro’s regime, or his involvement with the Bay of Pigs, the Cuban Missile Crisis, the former Soviet Union, and the like. They say it is unwise to discuss politics in Cuba and, I feel, just as unwise to write about it here. I’m not visiting Cuba to pass judgement on the Cuban people, nor to say whether the United States is right or wrong in its continued embargo against the island nation; I’m setting foot on their soil to discover what they have to offer to travellers from around the world who are able to travel there. One of the main reasons I want to visit Cuba – and I hope you’ll forgive my bluntness here – is because it has been untouched by the level of commercialization that has swept the rest of the Caribbean. In fact, some of Cuba’s most unique aspects have come about because of the embargo with the United States. You only have to look to the “Yank Tanks” – hulking Chevrolet cars from the 1950’s that are, improbably, still running to this day – to see that. Taxis are even nicknamed chevy by the locals, in a nod to the famous American automobile manufacturer. Cubans have culture: a unique, undeniable culture that has stood the test of time. This is what I am there to see. Cuba also boasts nine different UNESCO World Heritage sites, the vast majority of which the 1,200 people onboard the Louis Cristal will have the good fortune to experience firsthand. 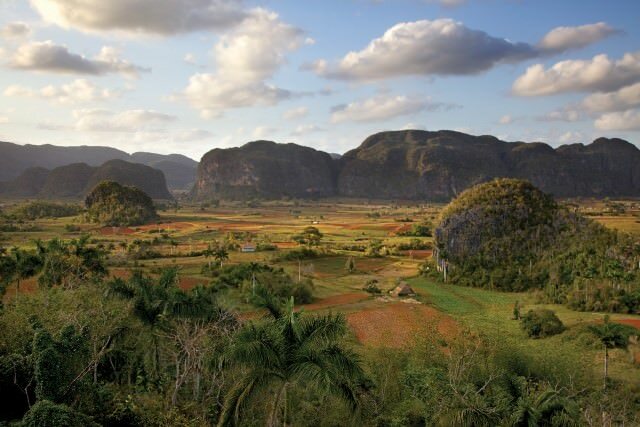 Cuba has been inspiring travellers for centuries. Christopher Columbus made landfall here on his second voyage to America, though he believed Cuba was connected to the American mainland. Had he not been so messed up on rum and power, he would have discovered the two are not linked, but might as well be. Only 106 miles separate Havana and Key West, Florida, so it is perhaps not surprising that, in the 1930’s, Cuba was the place for American holidaymakers to get away from the everyday. Most people know about Fidel Castro, but one of Cuba’s most revered heroes is a man named Jose Marti. Only 42 years old when he died in a fight with Spanish troops at the Battle of Dos Rios in 1895, Marti was a journalist, writer and publisher who fought through written word for Cuba’s independence from Spain. He is still considered to be one of Latin America’s most famous intellectuals; one of his poems was posthumously adapted to form the basis the popular Cuban song (and a personal favorite of mine), Guantanamara. One of Cuba’s most famous citizens isn’t actually Cuban at all. American by birth and international by reputation, hard-drinking author Ernest Hemingway lived in Havana off and on throughout the 1930’s. He popularized many aspects of Cuban culture, like the mojito and the Bodeguita del Medio bar in Havana. When he wasn’t in Cuba, Hemingway was across the strait drinking in Key West, which is still noted to this day for its decidedly Cuban vibe. But, up until 1950, he continued to travel frequently to Cuba, lured perhaps by the mix of beautiful women and the abundance of high-quality booze. But the Bay of Pigs fiasco, coupled with the Cuban Missile Crisis, sealed the fate of American tourism and trade with Cuba. Despite the fact that the Caribbean represents the largest deployment of cruise ships in the world, the trade and travel embargo between Cuba and the United States still exists to this day. 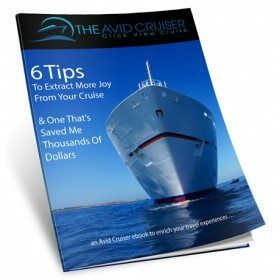 Any ship calling on a Cuban port is barred from sailing into a United States port for a total of six months. The sleek little Louis Cristal will be our home for seven days. Photo courtesy of Louis Cruises. Cruises to Cuba aren’t new, but they are rare. 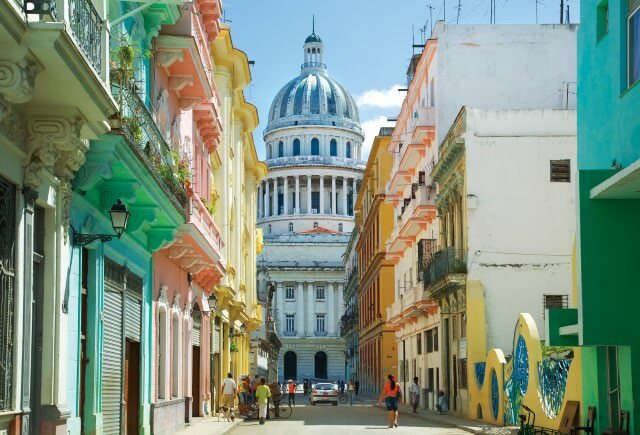 Even rarer are voyages like the one that Cuba Cruise has put together: a weeklong voyage offering roundtrip embarkation in both Havana and Montego Bay. Naturally, this is a trip for travellers who can go with the flow and who are interested in seeing one of the most unique countries on the planet. 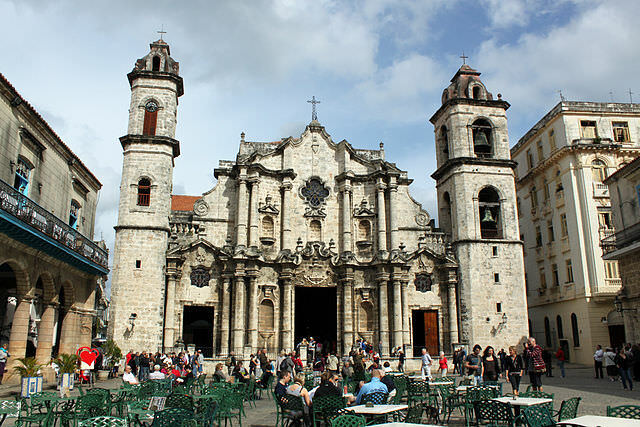 Cuba Cruise has also put an unusual amount of thought into their shore excursions, which can span up to eight hours or more in duration and include numerous cultural highlights and activities. On this trip, I’m taking a half-day tour of Havana in the morning and an Walking Tour of the city at night. In Holguin, I’m setting off on a 6.5-hour tour of Cultural Holguin; and a comprehensive four-hour tour of Cienfuegos. For me, this is also an amazing opportunity to sail aboard a ship I’ve always been curious about: the Louis Cristal. 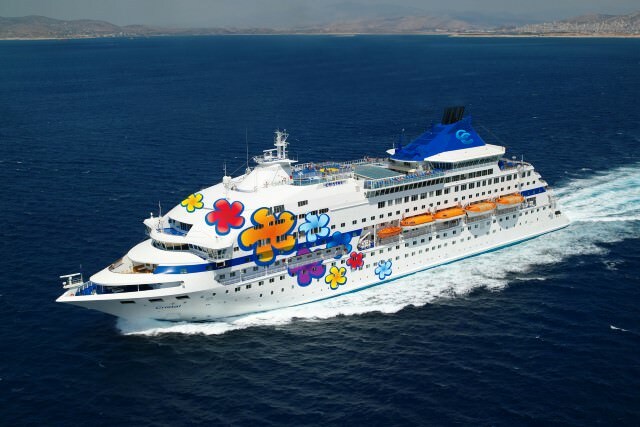 She might be more familiar to North American readers for her late 1990’s-stint as Norwegian Cruise Line’s Leeward. After returning to service in the Baltics as Silja Opera for Silja Line, she found a new home – and a new name – with Cyprus-based Louis Cruises. 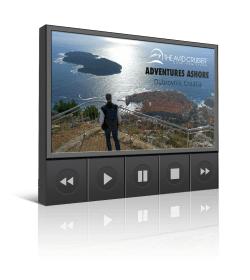 Being based in Canada, Cuba Cruise has also crafted an onboard product that pairs Canadian and Cuban specialties together. Guests will be able to indulge in real, mouth-watering Alberta Beef imported from Canada; and indulge in traditional Cuban cuisine and drinks at the same time. 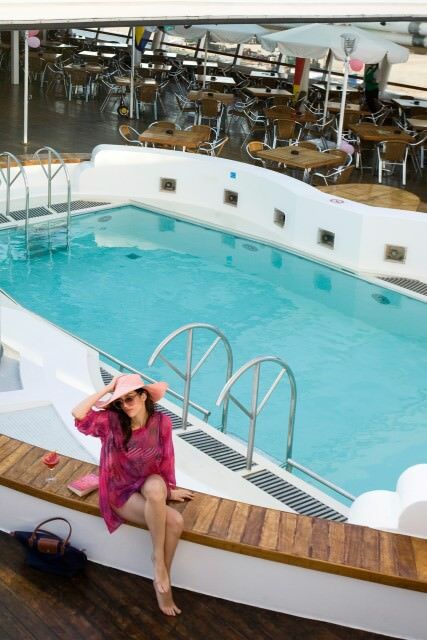 So come along with us as we discover Cuba, Canadian-style aboard the sleek little Louis Cristal. Our Live Voyage Report begins now!